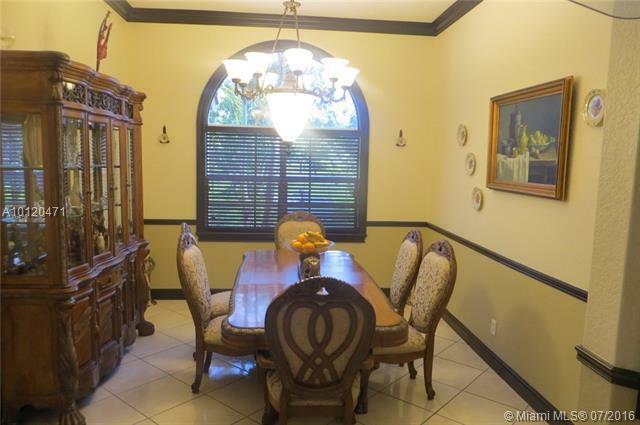 GREAT OPPORTUNITY, RECENTLY REDUCED! 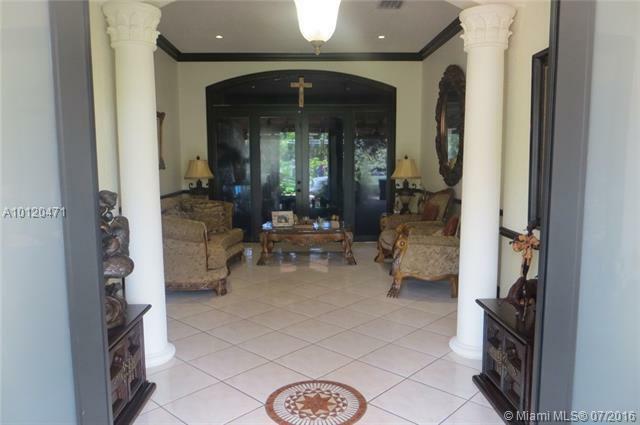 Owner's custom built home in Central Florida is completed, owner ready to move! 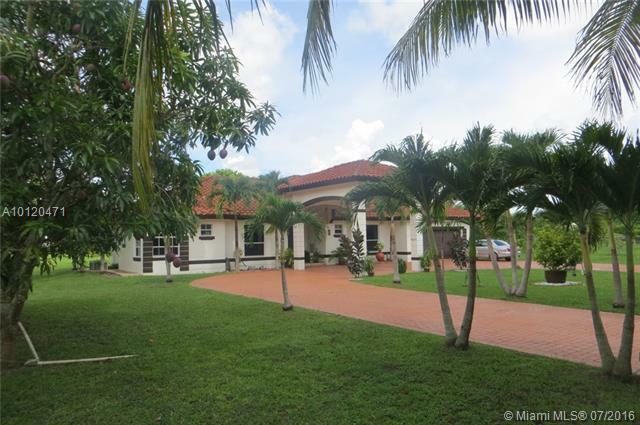 THIS CUSTOM BUILT HOME ON 2.13 ACRES IS COMPLETELY FENCED WITH ELECTRONIC GATE.OVER 50% OF LOT IS PLANTED WITH VARIETY OF FRUIT TREES, MATURE MANGO AND MAMEY. 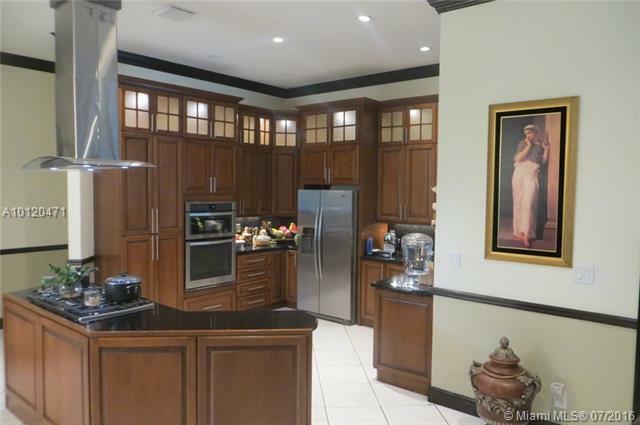 VERY SPACIOUS SPLIT FLOOR PLAN WITH TWO MASTERS, HIGH CEILINGS.IMPORTED ITALIAN TILES & CUSTOM MOULDINGS, CUSTOM KITCHEN WITH EUROPEAN WOOD CABINETRY, STAINLESS STEEL APPLIANCES. 20X34 FLORIDA RM & 18X17 FAMILY RM ARE GREAT FOR ENTERTAINING. HURRICANE IMPACT DOORS. PORTE COCHERE AND CIRCULAR DRIVEWAY. OWNER FINANCING AVAILABLE WITH EXCELLENT TERMS. VERY EASY TO SHOW, CALL LISTING AGENT. Listing courtesy of Great Investments Realty Inc..